Made to British Standards, Quangsheng planes offer outstanding quality and value for money. Now recommended by several of Britains top cabinetmaking instructors, Quangsheng planes are precision ground to better than +/-1.5 thou tolerance and fitted with superb water hardened T10 carbon steel cutting irons hardened to RC63. Quangsheng planes use the bedrock design, which provides maximum stability and support for the cutting iron, it also allows the frog to be adjusted with the irons in place. 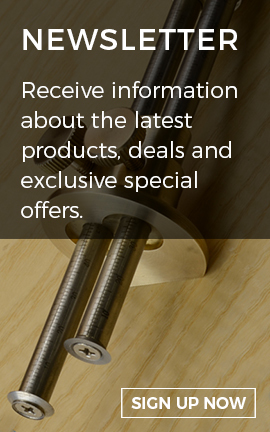 The handles are made from selected hardwoods, set off with high quality solid brass fittings. Every Quangsheng plane we sell is warranted against material and manufacturing defects for the rest of the customer's life.